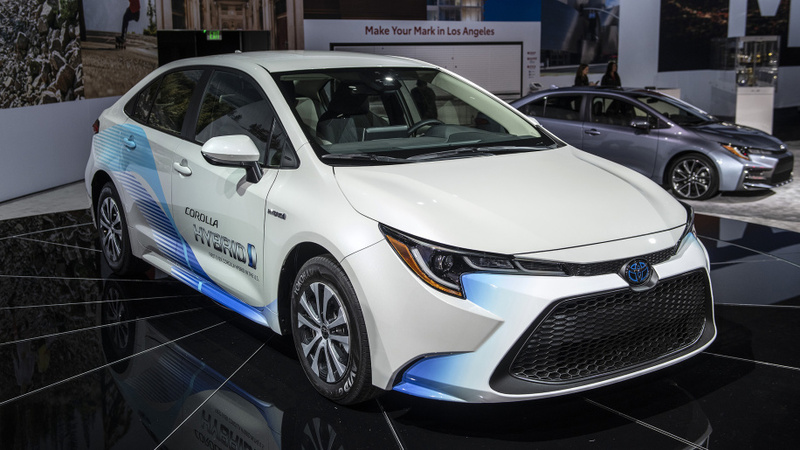 Following the debut of 12th generation Corolla earlier in November, Toyota has now introduced the Corolla hybrid sedan at the 2018 Los Angeles Motor Show. 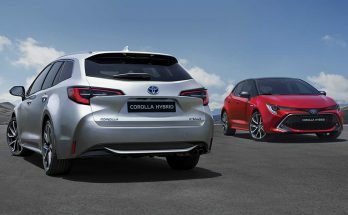 The Japanese automaker has introduced the hybrid variant for the Corolla sedan for the first time in history. 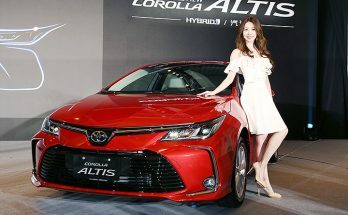 Although the JDM Corolla Axio models have had a hybrid powertrain but those models differ visually than the international variants, and are smaller in dimensions to comply with Japanese laws. 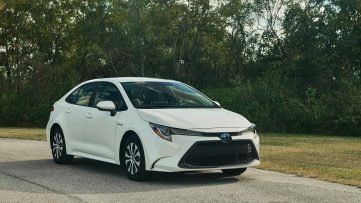 Before now, different Corolla models (sedans, hatchbacks, wagon, US-spec, international-spec) used to underpin different platforms. 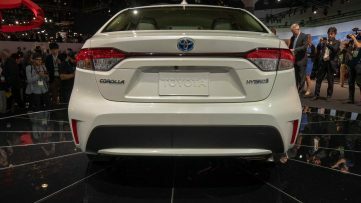 Whereas the new Corolla has been built on the new TNGA platform, where G stands for Global. 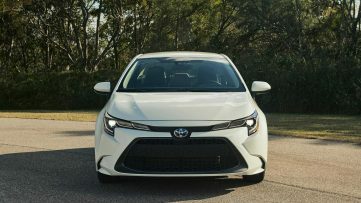 All the Corolla variants now share the same platform which according to Toyota, would significantly reduce costs, while leveraging better specifications and clever engineering for improved performance. 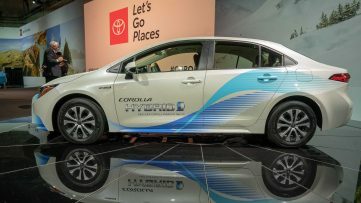 While it is based on a common TNGA platform, the company has already shown us multiple guises for the new Corolla. 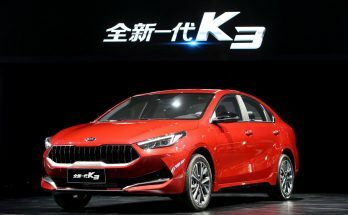 There are two different appearances for China, one to be sold by FAW-Toyota and other by GAC-Toyota venture, while the US-spec internal combustion engine version revealed earlier looked different than the two. 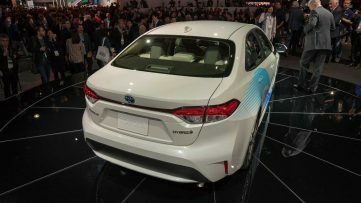 The hybrid variant revealed at the LA Motor Show is quite similar to its gasoline powered sibling apart from some minor changes here n there. 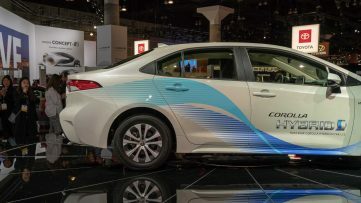 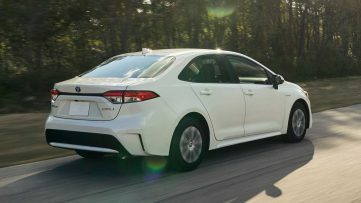 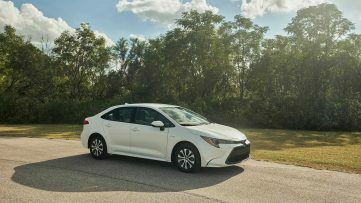 The Corolla Hybrid is powered by a 1.8-liter four-cylinder unit that’s also deployed in the new Prius, which connects to two motor-generators. 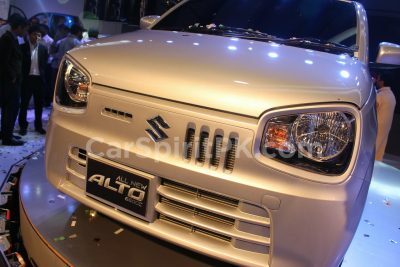 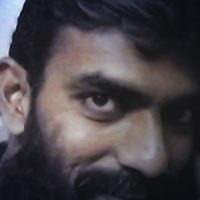 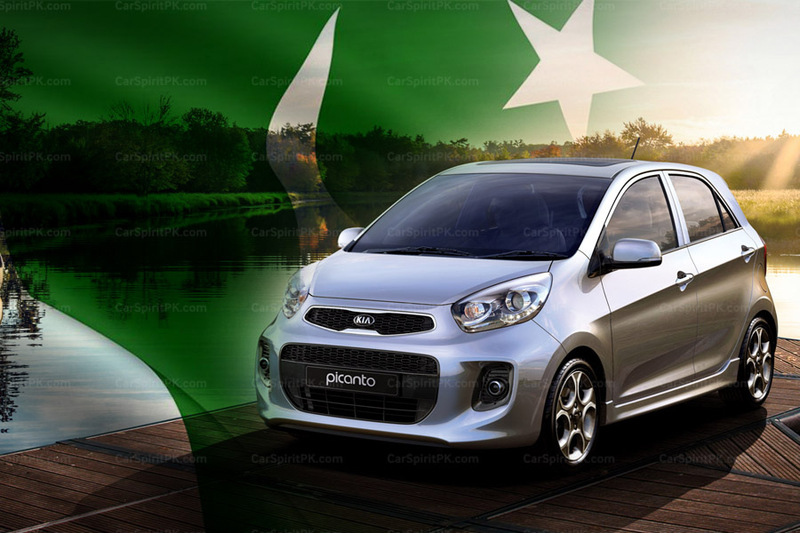 The system has a total output of 121 hp, coupled with CVT gearbox. 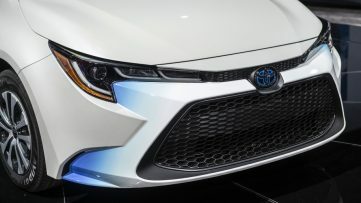 Toyota claims at least 50 mpg (21.25 km/ liter) combined fuel economy from this setup. 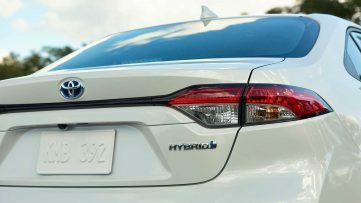 A nickel-metal hydride battery hides under the rear seat without affecting the cabin or cargo space. 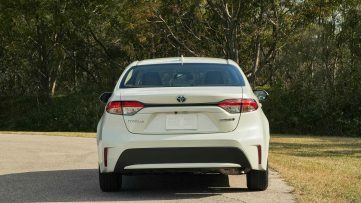 The rear bench maintains its 60/40 split as well. 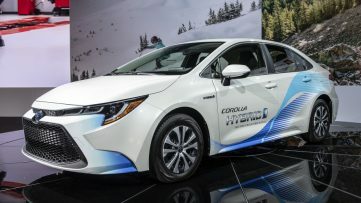 Drivers can choose between multiple driving modes, Normal is the default mode; Eco puts an emphasis on efficiency; Sport offers better acceleration, and EV is for electric-only driving. To recuperate energy, a smart braking system emphasizes using the electric motors for regeneration. 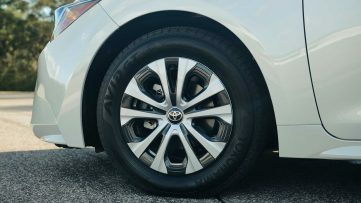 Traditional brakes are there to aid the electrical system when necessary. 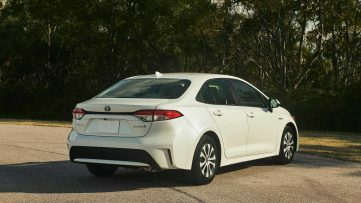 There is also a new differential. 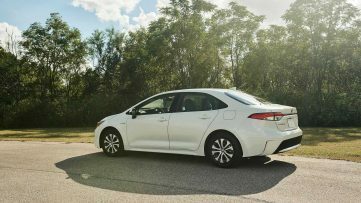 At low powertrain loads, it routes torque between the left and right wheels. 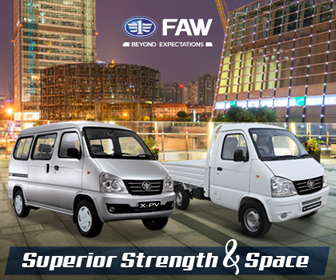 The device functions as a traditional open differential at higher engine loads. 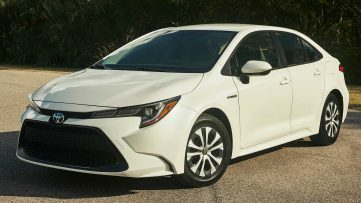 To further improve its efficiency, the new Corolla hybrid rides on 15-inch wheels with low-rolling resistance tires. 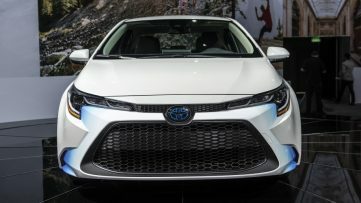 Inside, there is an 8-inch infotainment display, and Toyota’s Safety Sense 2.0 driver assistance suite, which includes a pre-collision system, adaptive cruise control, lane departure warning, lane tracing assist, high beam assist, and road sign recognition. 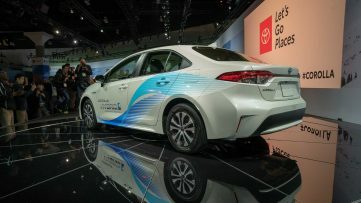 The new Corolla Hybrid in USA, as well as the gasoline powered versions for international markets are expected to be available from March, 2019.